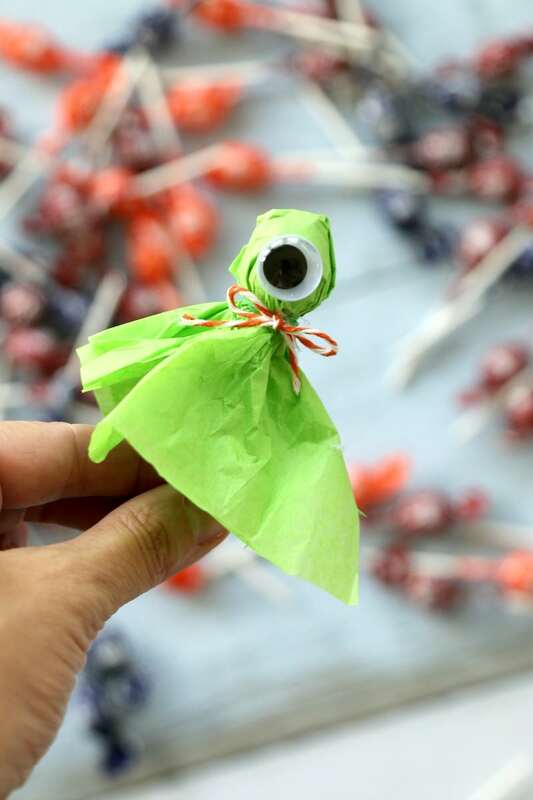 I have been making Lollipop Ghosts since the dawn of time. 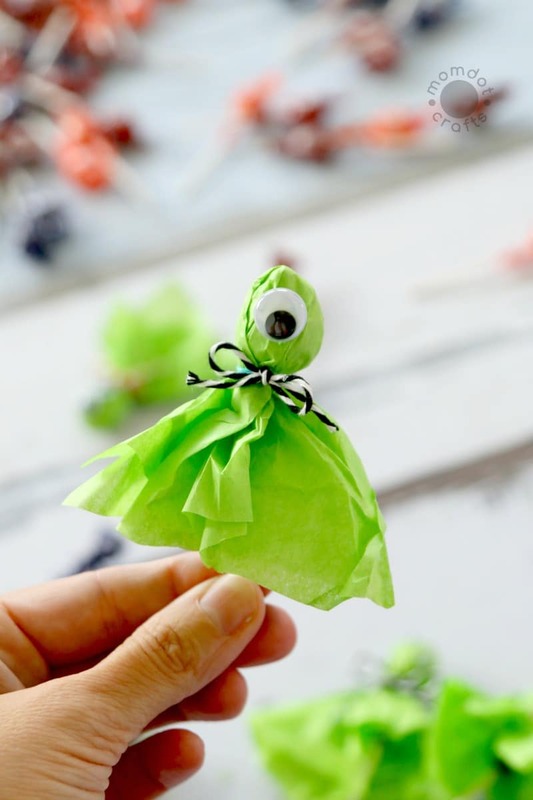 I think its one fo the first things you recognize in your Halloween basket and because it’s so easy to make, so many houses pass them out. 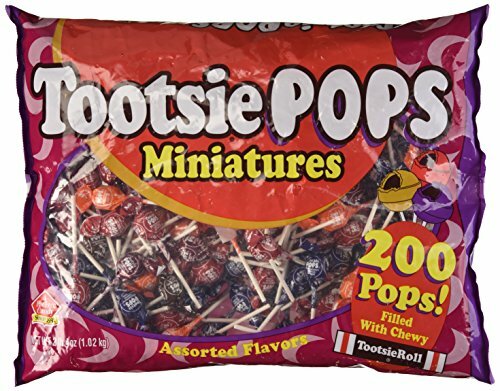 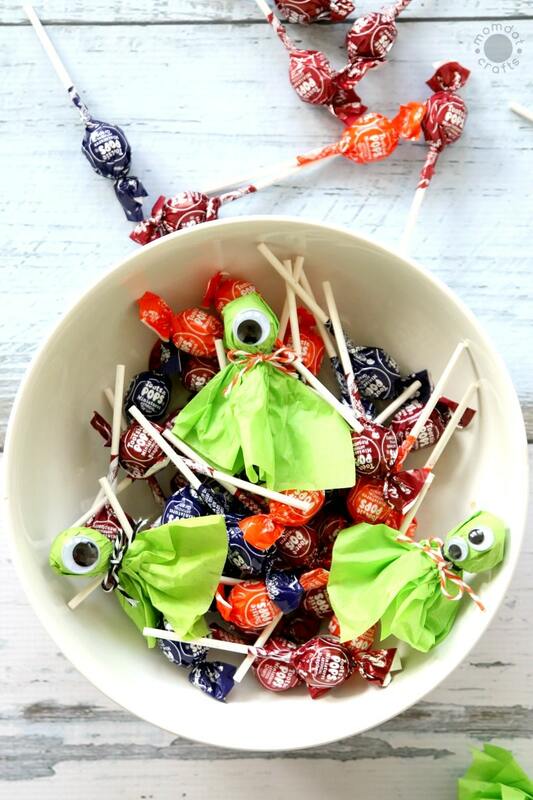 This year, why not mix it up and add some Lollipop Monsters into your bucket as well! 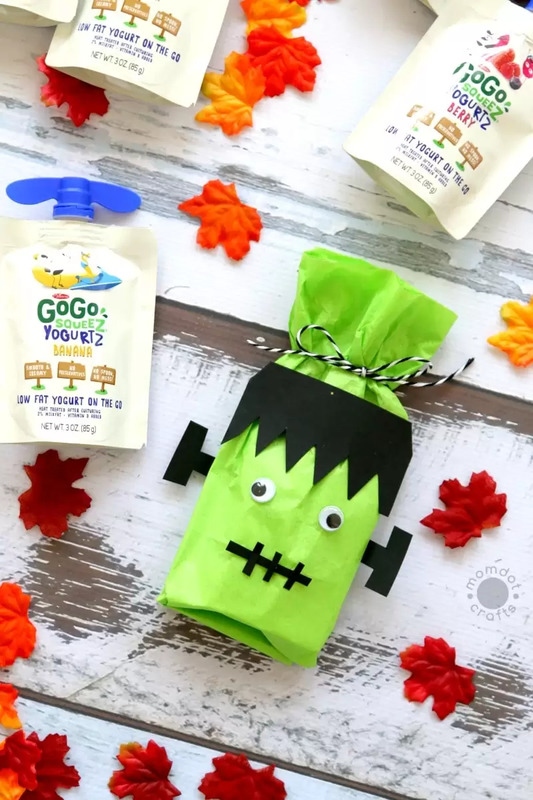 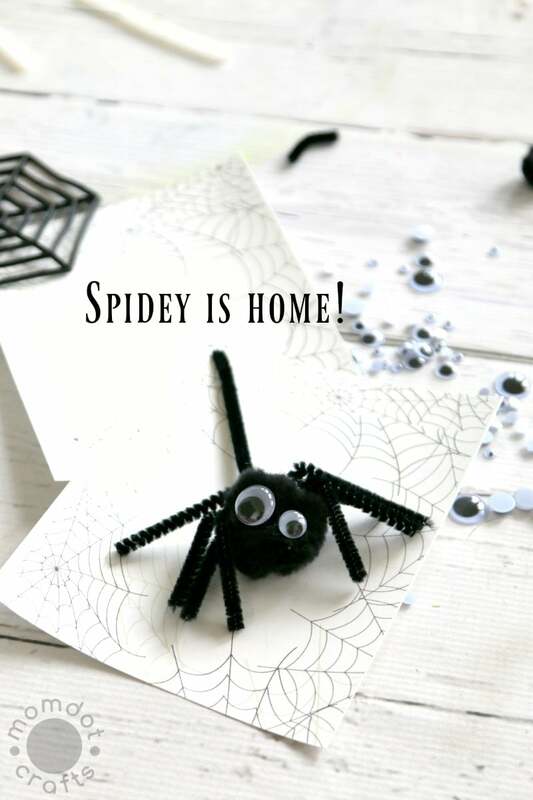 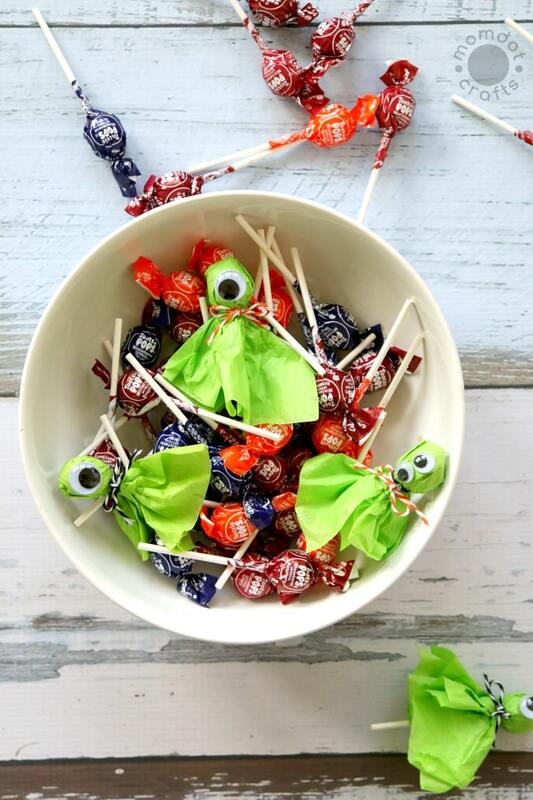 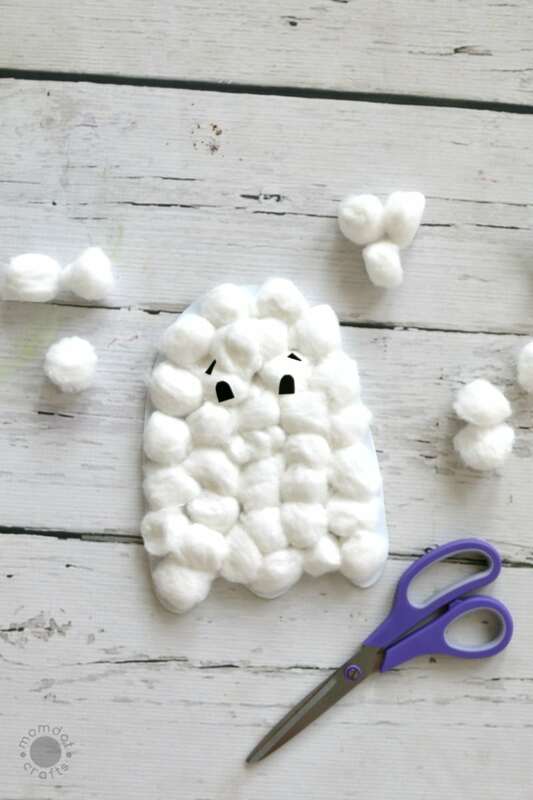 Just as cute as your ghosts, it’s a simple tissue paper change and then you can enjoy putting on a variety of colors and sizes of googly eyes to create a variety of lollipop monsters! 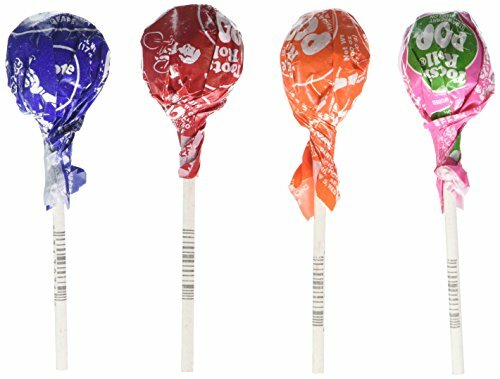 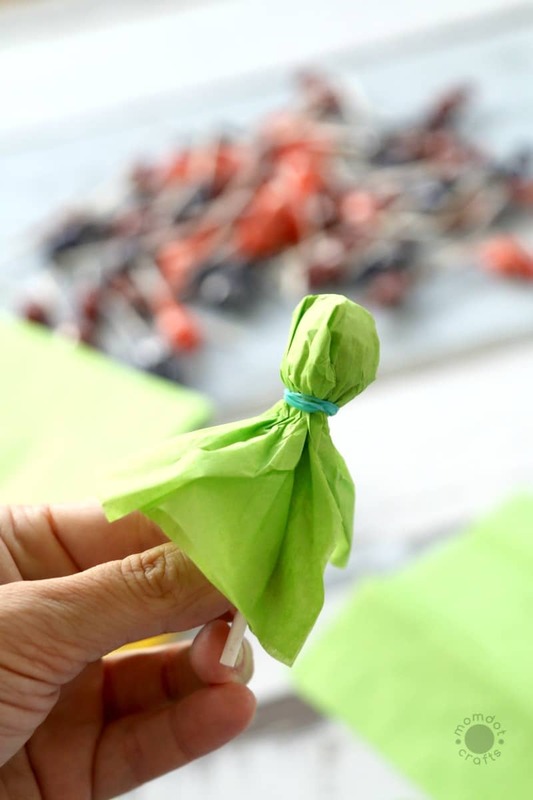 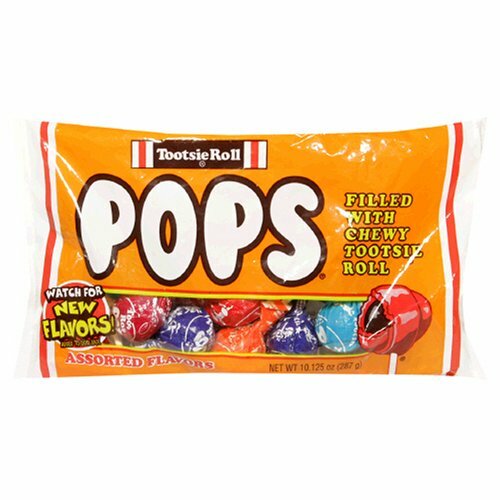 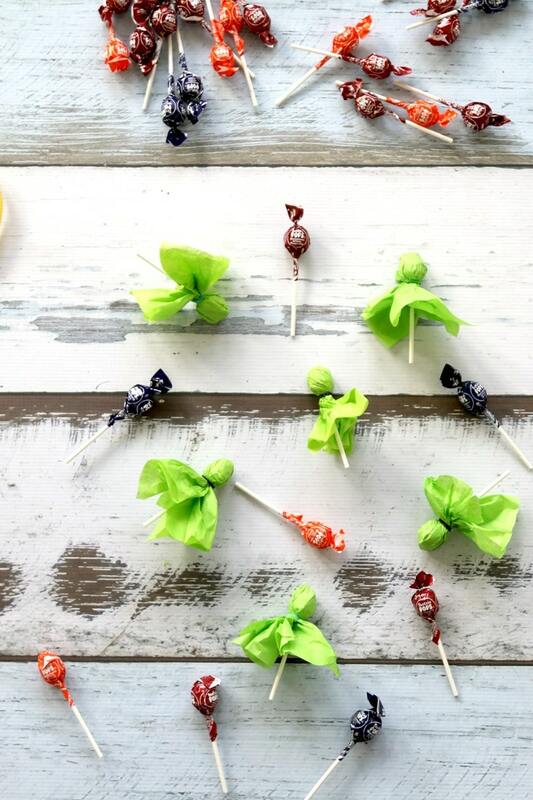 Cut a Square out of your tissue paper, leaving enough to fold your tissue paper in half if you do not want to see the design of your lollypop wrapper.